LIFO (Living Instruments For Others) is a Miami-based volunteer group led by two friends, Albert and Alfred, who went on their first volunteer trip to the Dominican Republic when they were 16. They thought it would be a fun trip away from their parents but twenty years of service later it is clear that the experience changed them forever with a lifelong commitment to help others. What they have created is a successful grass-roots non-profit organization that focuses not only on the success of the project but also in forging connections between the volunteers and the campesinos believing that this is what it takes to make long-lasting change. 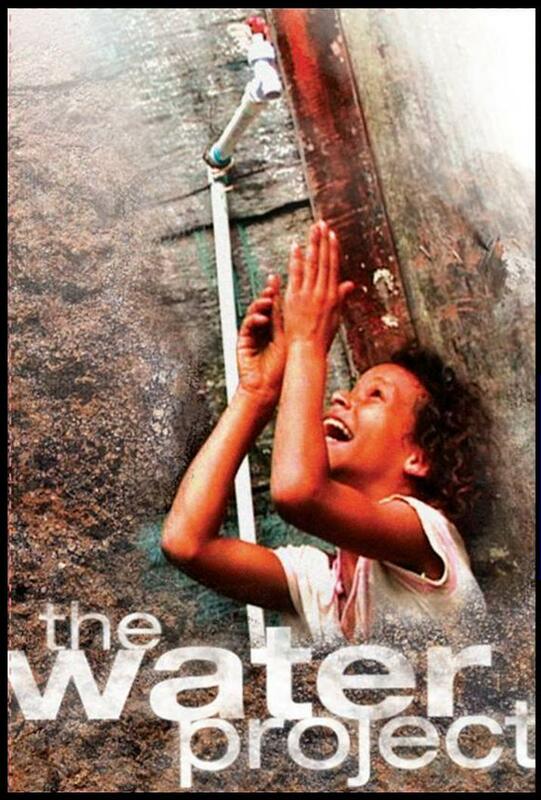 This documentary follows the group’s 20th anniversary trip to the Dominican Republic as they build an aqueduct for a remote community that has never had running water. Purchase DVD for $19.95 (includes shipping - all purchases tax deductible).